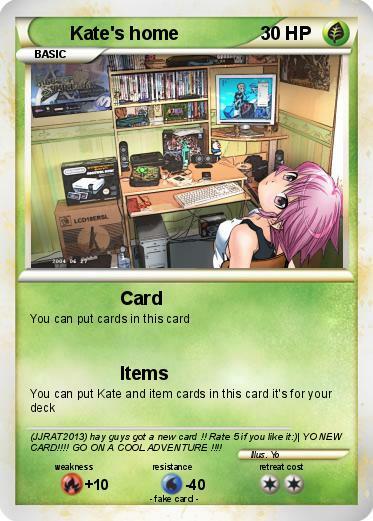 Comments : (JJRAT2013) hay guys got a new card !! Rate 5 if you like it:)| YO NEW CARD!!!! GO ON A COOL ADVENTURE !!! !